Two brothers made an interesting discovery in 2012 when they were in the process of setting up their new clothing brand – Apple had never trademarked the name, Steve Jobs. As surprised as they were the two brothers Vincenzo and Giacomo Barbato thought it would be the perfect name for their new company. They had spent years making clothes and accessory for other brands and now we’re realizing their dream of creating their own successful brand. Steve Jobs is, of course, Apple’s iconic founder, who is internationally recognized as being with Steve Wozniak one of the pioneers of the microcomputer revolution during the 1970s and 1980s. Now after two years of legal battles, la Repubblica Napoli, has reported that the two brothers have won the right to use the “Steve Jobs” name on their clothing brand. Apple, as we could expect, was not too happy about this and spent millions filing motions with the European Union Intellectual Property Office. Apparently, though Apple made the mistake of attacking the brothers over their logo and not the actual name. Their logo for their clothing brand is a stylish looking “J” that forms an apple that has been partially eaten on both sides. And it is not too surprising that they took offense to their logo, as it does also feature a very Apple-like leaf on the top of it, which makes the resemblance quite easy to see. 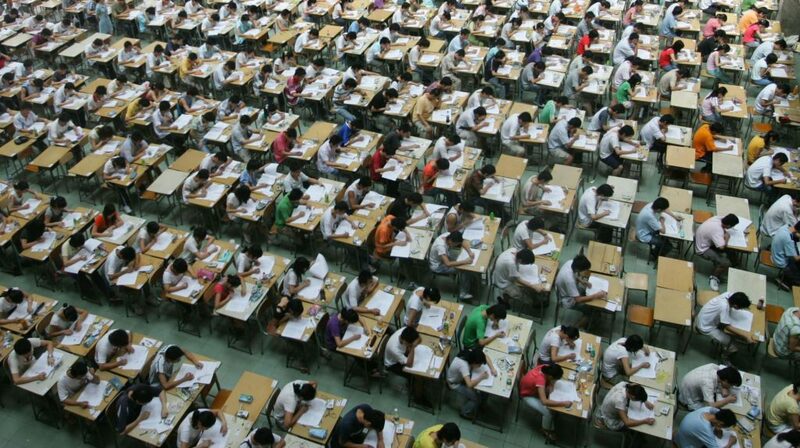 However, the judge did not rule in their favor and advised that the brother’s trademark was justified. Reason being that the brothers were using the logo as the letter “J” and as letters are not edible it is therefore not possible to compare it with Apple’s own logo. 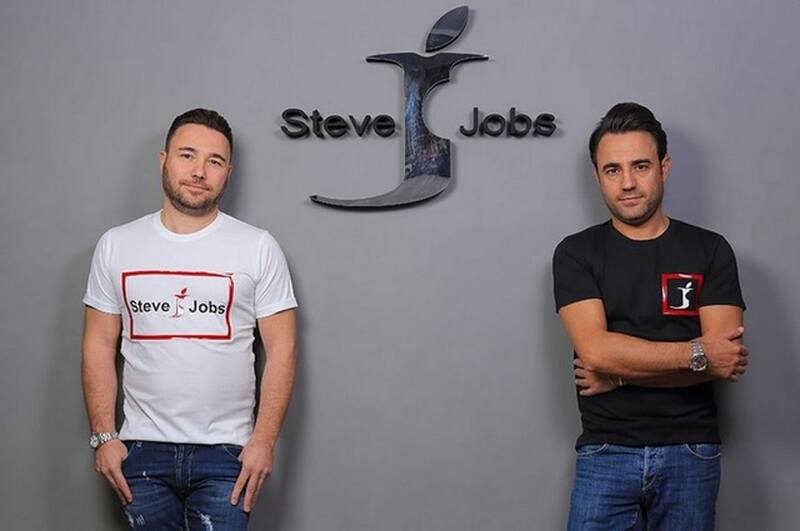 The Barbato’s brothers are now focusing on creating new products under the Steve Job brand which will include bags, t-shirts, jeans and other fashion gear.